Home » News » Uncategorized » Scotty retires at 74! 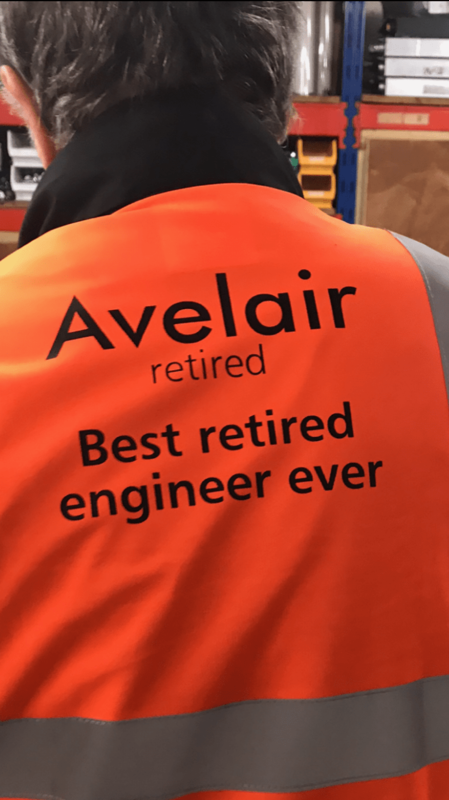 Terry Scott, Avelair Engineer, retired today at the age of 74. After leaving school in 1961, Terry’s dad advised him to learn a trade and that he would then never be out of a job. 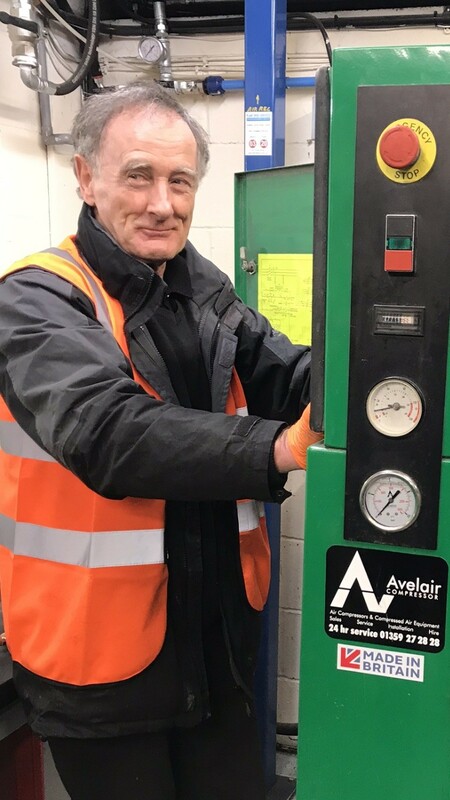 Terry took his dad’s advice on board and joined Reavel, a high pressure compressor manufacturer, based in Ipswich at the time. Following completion of his 5 year comprehensive apprenticeship, he worked on many high pressure applications onshore and offshore. Over the years, Terry progressed into low pressure reciprocating, vane and screw compressor technology. Avelair welcomed him on board in 1996 and has helped the company grow successfully ever since. We thank him tremendously for all his contributions over the years and we wish him all the very best in his retirement.